Beyonce Knowles is currently in the last leg of an extremely successful world tour. Last week, the singer dominated headlines with her new haircut. 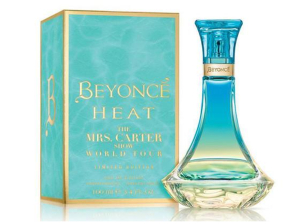 And now the singer has more exciting news to celebrate: The Beyonce Heat collection of fragrances has just been named the best-selling celebrity fragrance brand around the world, according to People. 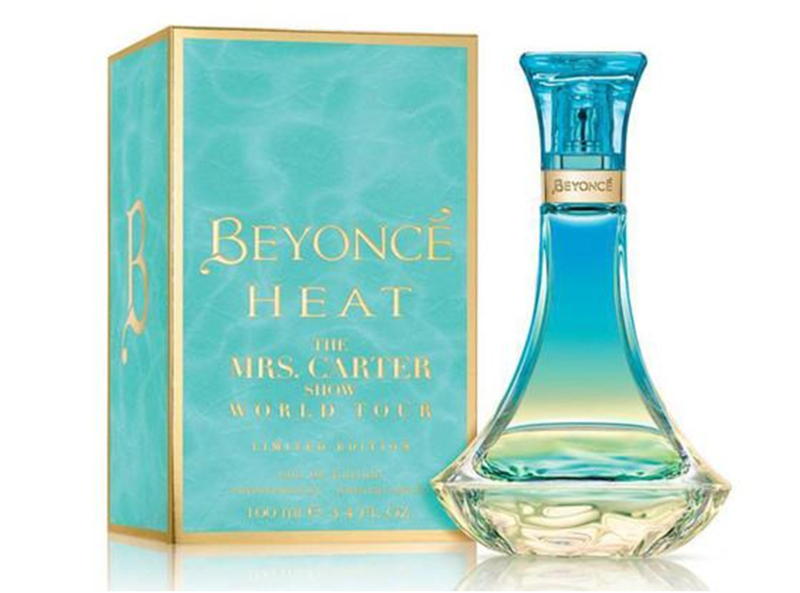 Beyonce has launched six fragrances since 2010, with the most recent a limited-edition version of Heat for The Mrs. Carter Show World Tour.